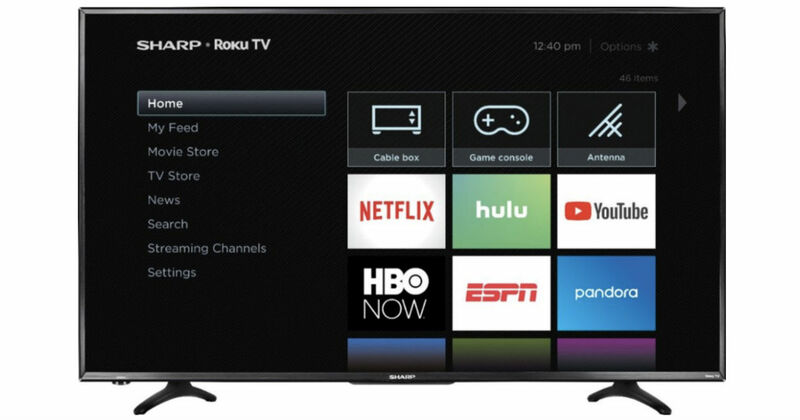 Today, 3/22 only, BestBuy.com has this Sharp 43″ Smart Roku 4K UHD TV for only $249.99 shipped (Regularly $329.99). Enjoy maximum impact from this Sharp 43-inch TV. It turns up the detail thanks to ultra-precise 4K resolutions that deliver four times as much detail as Full HD, creating complete immersion in your favorite movies or sports. FREE shipping or choose free in-store pick up if available near you.